Custom-made roller shutters, installed by our skilled and experienced installers, allow you to have greater control over your home energy costs without having to undertake intrusive renovation or building work. 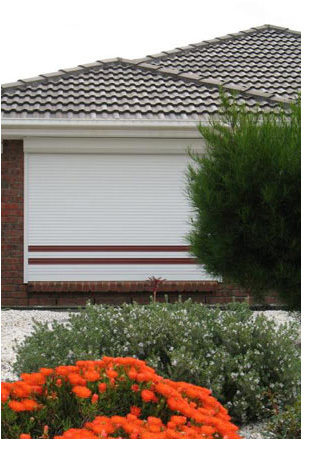 Roller shutters are suitable for installation in almost all types of domestic or commercial building. Therefore, whether you are looking to enhance your home security, protect your home against storm damage, insulate your home in the heat of an Adelaide summer, or reduce your home energy bills, installing custom-made roller shutters is an efficient and effective solution. The first step in the process of having roller shutters installed involves a qualified and experienced installer coming to your home to measure your windows, as they are usually installed either on the wall surrounding a window, or within a window recess. These measurements will take into account how your window shutters are to be installed, so ensuring that they are manufactured to meet your exact specifications. Therefore, even if you have unusually-shaped windows, corner windows, or windows without a sill, this won’t be a problem. Whether you’re having shutters installed in your home, business, or office premises, this ease of installation is one of the reasons why window shutters are such a good choice. A trained professional can ensure that your shutters are securely in place with a minimum of fuss so that you can get on with enjoying the benefits that they bring without delay..